John came to emc in 1998 and hasn’t looked back. He started pretty much fresh from university – well, almost; he did a six‑month stint for a web‑design company first. 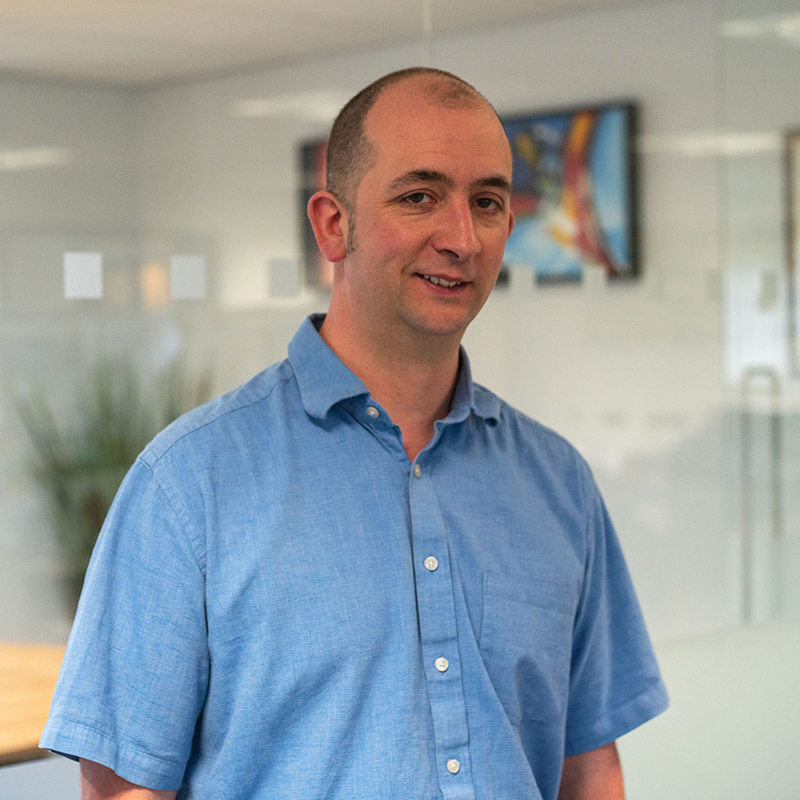 Having worked on all we offer in editorial design, from primary-level to adult titles, he’s in a great position to be doing what he enjoys most: managing the studio and ensuring the work goes out on time and to our exacting standards. In the small amount of spare time he gets while not looking after his kids, you’ll find John cycling, playing pool and watching sport (when he’s allowed! ).